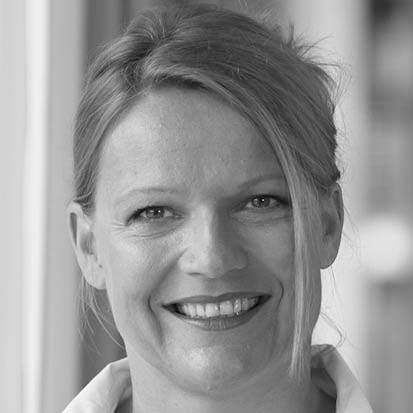 Kerstin is a creative entrepreneur-consultant. Her experience with people and organisations gives her a bird‘s eye perspective from where she can quickly discern correlation, relationship and cause and effect. She lovingly expands the horizons of people with whom she works.